Create an atmosphere of tranquil serenity when you illuminate your home in peaceful Colored mini lights. 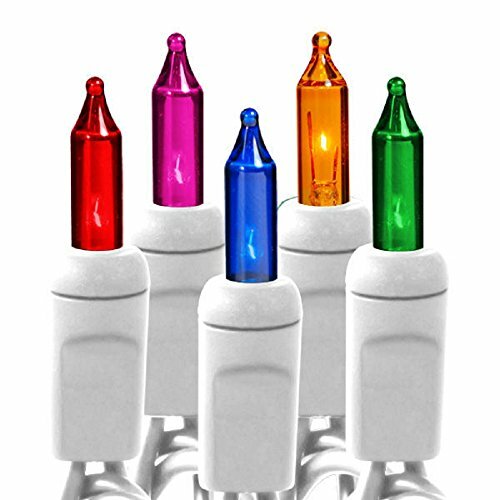 Standard mini lights feature long lasting, professional display and superior quality construction, so you can relax and enjoy your light displays this year! 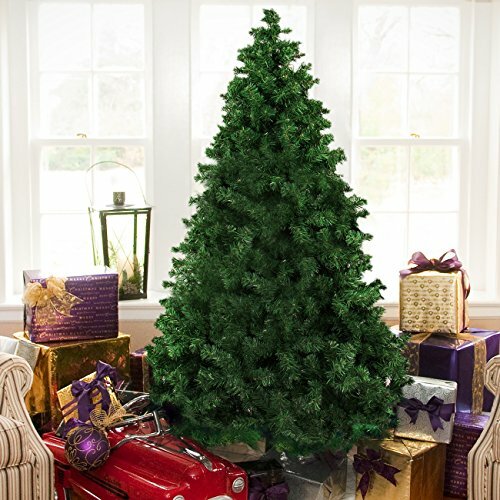 Trim the tree with Colored bulbs on White wire or wrap them around wreaths and columns for a calming holiday light display indoors and out!100 Colored mini lights spaced 6″ apart on White wire,24.75 feet total length Standard grade mini lights are the popular choice in all general lighting projects. UL Listed to safely connect 5 strings, Male and female plugs provide end-to-end connections. 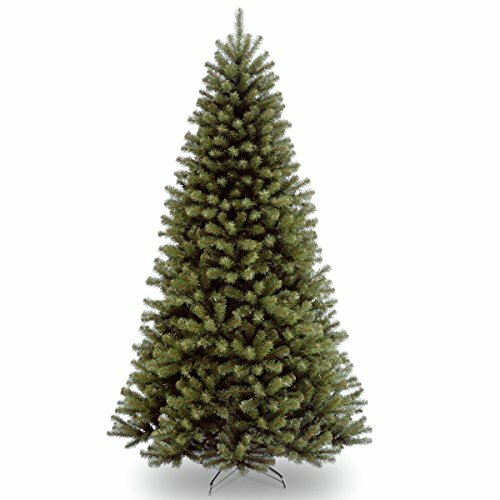 Includes spare bulbs and fuse, Removable bulbs are easily replaced for longer lasting strings. 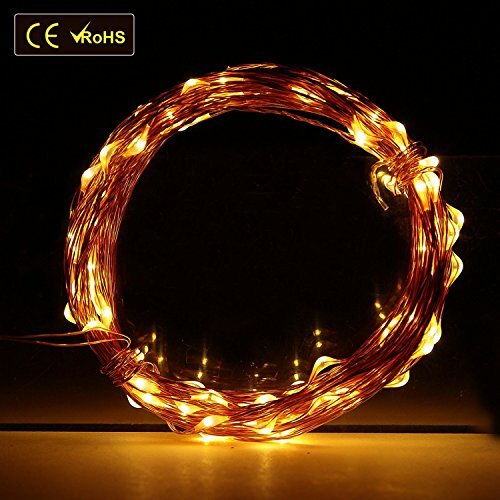 22 American gauge wire is the standard in Christmas mini lights.